BEIRA (FIBA Africa Basketball League 2019) – Aiming to make an impact at the upcoming FIBA Africa Basketball League (FIBA ABL), Ferroviario da Beira have signed three new international players. 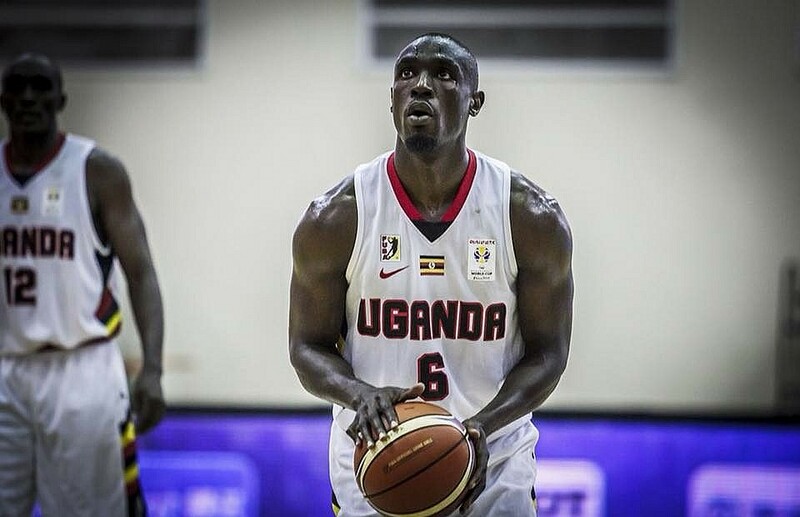 Uganda international Robinson Opong – a prolific three-point shooter – is joined by Serbian duo Bozo Djumic and Vuk Jovanovic. “Hopefully they will bring quality and experience to the group, and help us reach higher heights,” said Ferroviario da Beira power forward Helton Ubisse in an interview with FIBA.basketball. The Mozambicans have been drawn in this year’s FIBA ABL’s Group C, where they will go up against African heavyweights Al Ahly of Egypt, Primeiro D’Agosto of Angola and REG from Rwanda from 8-10 February in the Egyptian capital of Cairo. After claiming a sixth-place in the FIBA Africa Champions Cup 2017 (ACC), which has since been rebranded as FIBA ABL – The Locomotives Beira look ambitious this time around. “D’Agosto is too tough to play against, we faced them in the qualifiers, but they aren’t unbeatable,” Ubisse said. The Mozambicans will begin their FIBA ABL campaign taking on Rwanda’s REG on 8 February.